AMD has announced the release of two Ryzen Desktop processors with built-in Radeon Vega graphics models. Available from this week, the AMD Ryzen 5 2400G and AMD Ryzen 3 2200G processors combine four of the latest Zen CPU cores with advanced Radeon Vega architecture on a single chip, offering leadership levels of system and graphics performance at their respective $239 and $139 price points. “When we launched our first Ryzen processors a year ago, we began driving innovation and competition across the PC market. We remain dedicated to this mission throughout 2018, as we further strengthen our Ryzen portfolio by adding two leadership APUs designed to meet the varying need of today’s PC users,” said Jim Anderson, Senior Vice President and General Manager, Computing and Graphics Business Group, AMD. 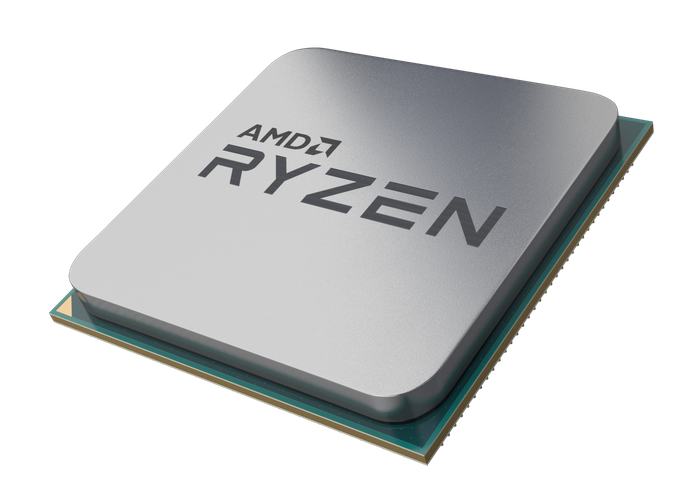 Boasting an advanced feature set further enhances the performance of Ryzen desktop APUs. Improved AMD SenseMI technology enables lower power usage at higher frequencies and reduced memory latencies. The new APUs also support Precision Boost 2, a multi-core boost algorithm that enables higher frequencies in gaming and real-world applications. And, with their built-in graphics, these new processors are compatible with Radeon FreeSync technology and compatible displays for effortlessly smooth gameplay. The Ryzen 5 2400G processor delivers the same graphics performance in a single processor as combining the Intel Core i5-8400 with a NVIDIA GeForce GT 1030 discreet gaming GPE. The Ryzen 5 2400G processor also features up to 156% more graphics performance than the Intel Core i5-8400, up to 21% more system performance than the Intel Core i5-8400 and up to 39% faster graphics performance when overclocked. Continuing the commitment to long-term stability with an exemplary customer experience in mind, Ryzen Desktop APUs support the same Socket AM4 infrastructure as Ryzen Desktop CPUs. Therefore, the new processors are compatible with the existing AM4 ecosystem of 120+ motherboards, requiring only a simple BIOS update.